The construction and maintenance of buildings relies on the extraction and utilisation of the earth’s limited natural resources. If we don’t adopt more sustainable forestry and building practices worldwide, there will be problems. BREEAM is the Building Research Establishment (BRE) Environmental Assessment Method, and is one of the world’s leading sustainability assessment methods for masterplanning projects, infrastructure and buildings. It recognizes and reflects the value in higher performing assets across the built environment life cycle, from new construction to in-use and refurbishment, and encourages reductions in CO2emissions by recognising and rewarding good practice and the use of energy saving measures. BREEAM assessments are carried out by trained assessors using a scoring system based on nine criteria, one of which is the responsible sourcing of materials, including timber. A key criteria BREEAM awards credits for is use of Forest Stewardship Council (FSC) certified wood products. To be FSC® certified, timber must have come from a forest for which management practices meet FSC criteria and have a chain of custody system in place. This is to ensure that the FSC materials and products have been checked at every stage of processing, so that specifiers and purchasers can be sure a product is genuinely FSC certified. 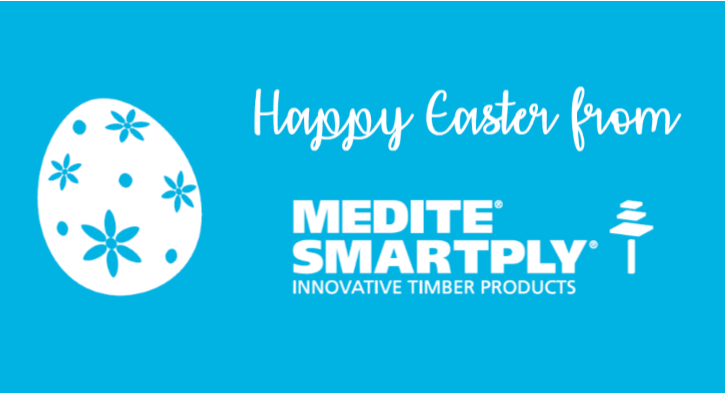 We at MEDITE SMARTPLY, which is a part of sustainable Irish forestry company Coillte, are timber product innovators who are considerate of the environmental impact of our products. Therefore, all of our products are sustainably manufactured from Coillte’s FSC certified forest supply, making us one of the only vertically integrated panel manufacturers in the industry through having control and ownership of our own timber sourcing supply chain from sapling planting through log harvesting. This includes our specialist products that will help a developer to build safe, healthy environments, and attain BREEAM certification: MEDITE PREMIER FR, MEDITE MR MDF, and MEDITE ECOLOGIQUE. These specialist products offer fire protection, moisture control and good indoor air quality respectively. While all are CARB2 compliant with no added formaldehyde, MEDITE ECOLOGIQUE goes further by containing less than 1.0mg/100g; equivalent to that of wood found in the natural environment. The CARB2 regulation works toward reducing formaldehyde emissions from composite wood products, hardwood plywood, particleboard and MDF. It is one of the strictest standards in the industry. Whether or not a building is to be BREEAM certified, in today’s environmentally aware society, if a developer is unable to demonstrate that the materials being used have been responsibly sourced, they risk leaving themselves open to criticism from environmental organisations and lasting reputational damage. The purpose of BREEAM is to not only set a standard for environmentally positive building. It is also to encourage a community of developers and construction industry players to build safer, healthier environments, both for the good of their building’s occupiers and the maintenance of the natural world.